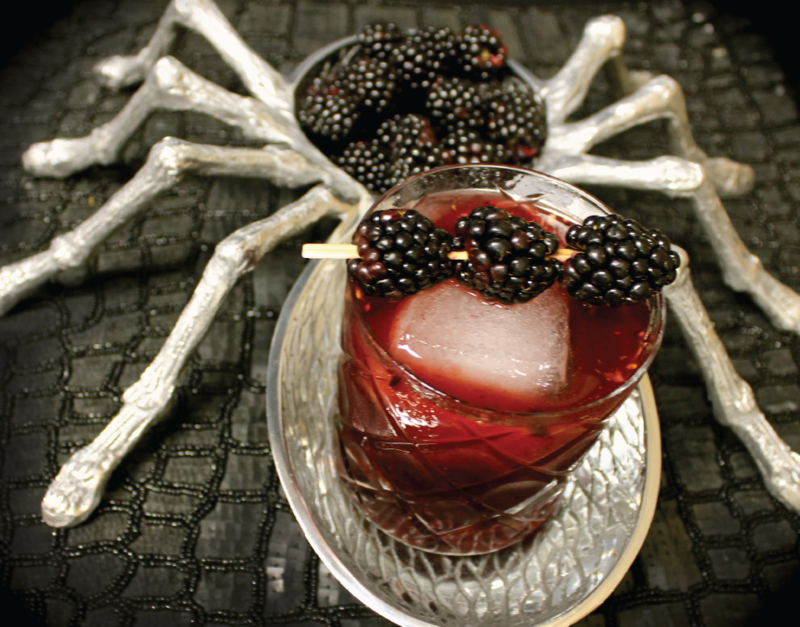 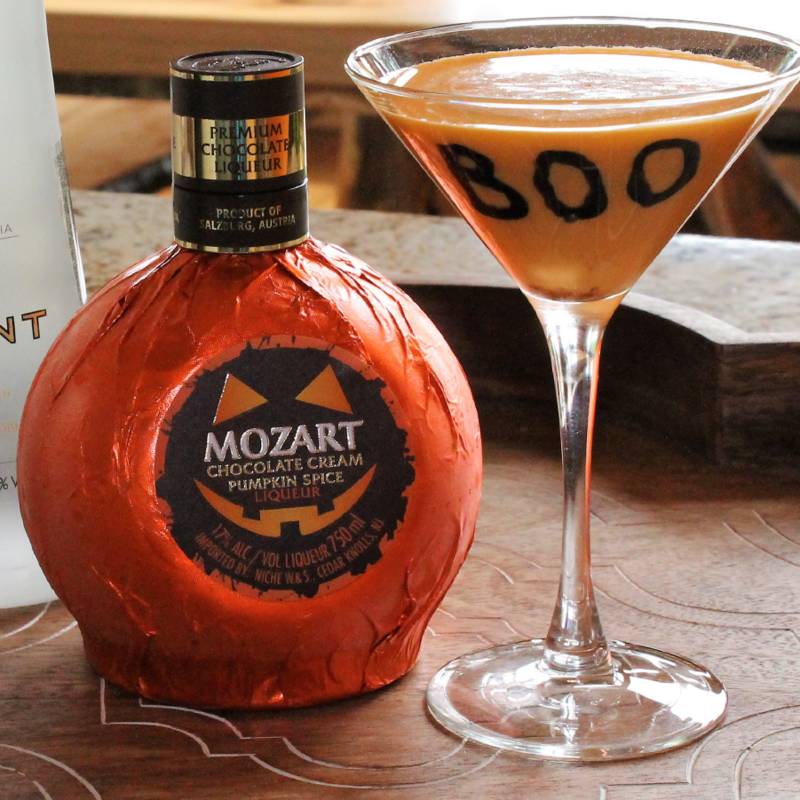 MOZART PUMPKIN SPICE COCKTAILS - Niche Import Co.
Pour Mozart Pumpkin into a cocktail glass filled with ice // Add Saliza Amaretto // Top with créme soda and serve. 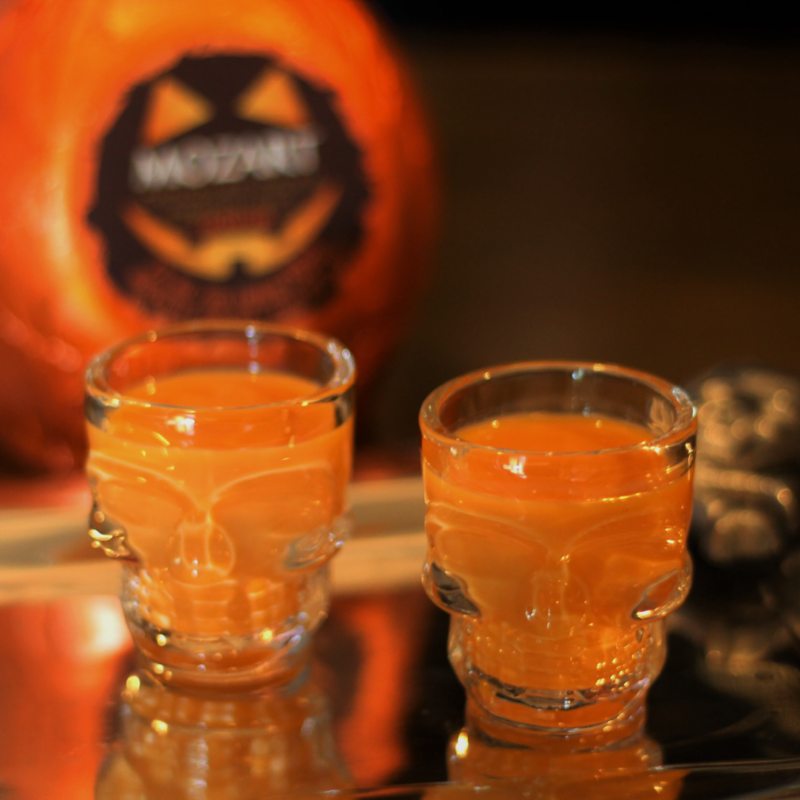 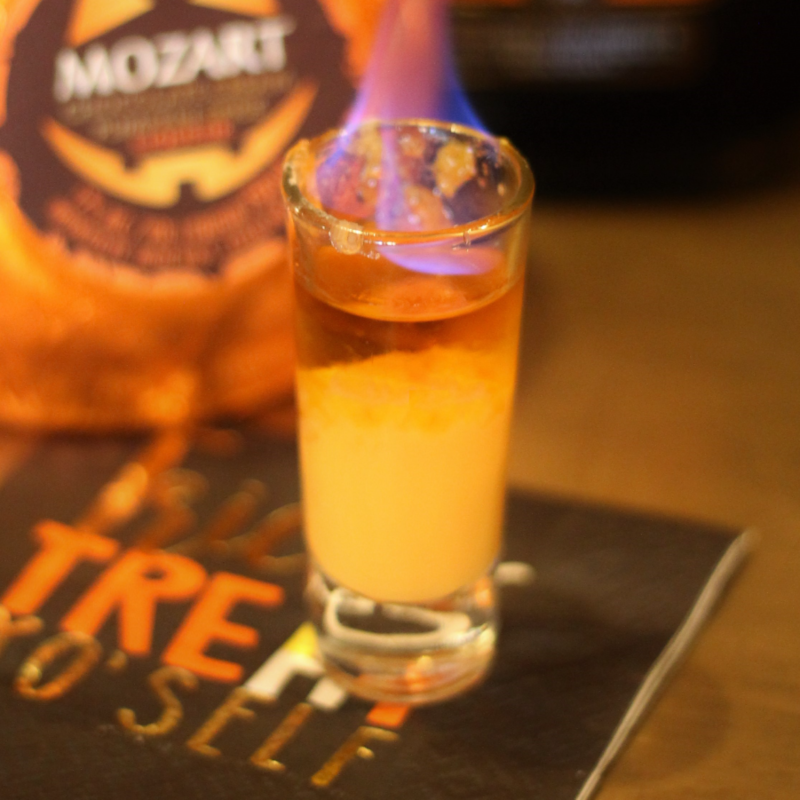 Chill Mozart Pumpkin Spice, then pour into a shot glass // Top with cinnamon whiskey and serve. 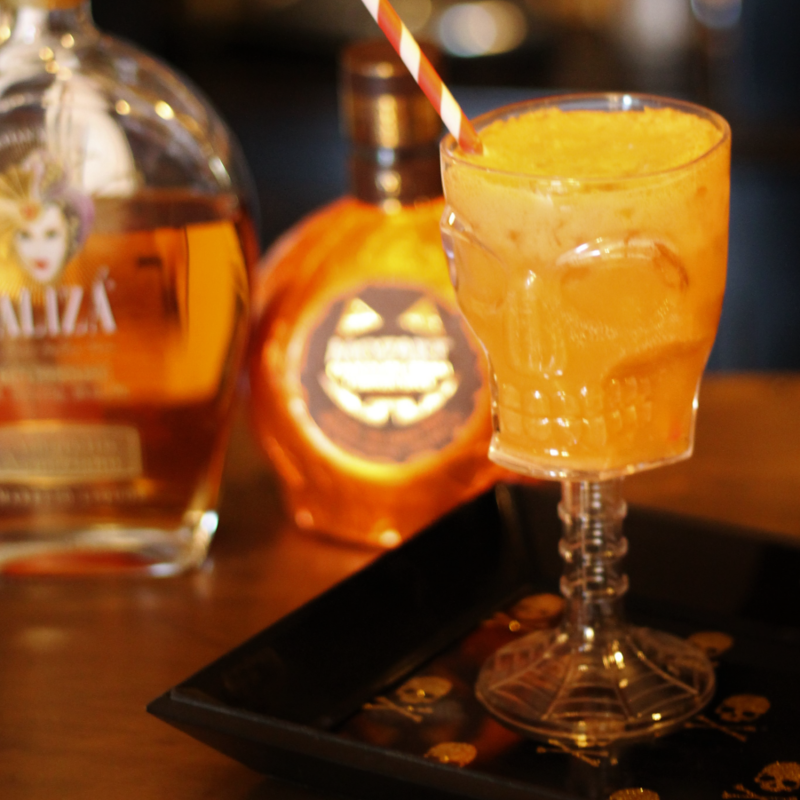 Add ingredients together in a cocktail shaker with ice // Shake and pour into a martini glass. 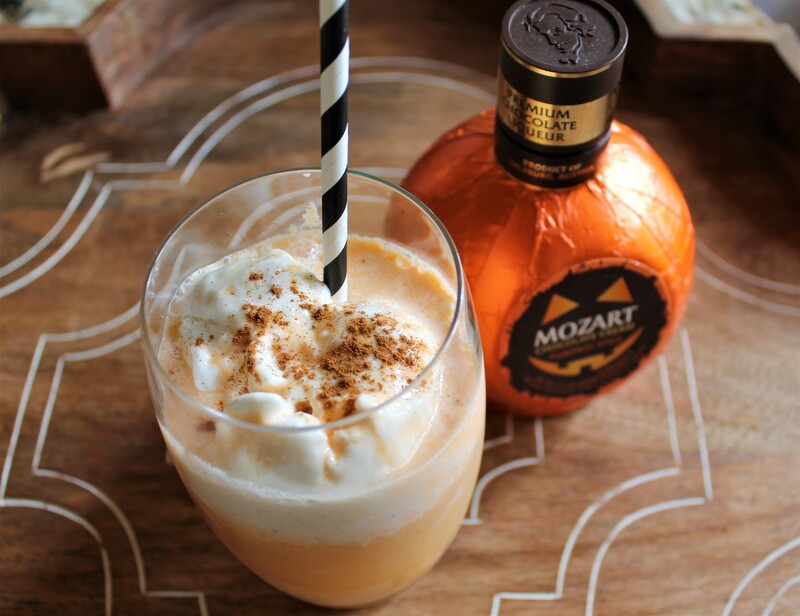 Layer Mozart Pumpkin Spice, then STROH 160 Rum. 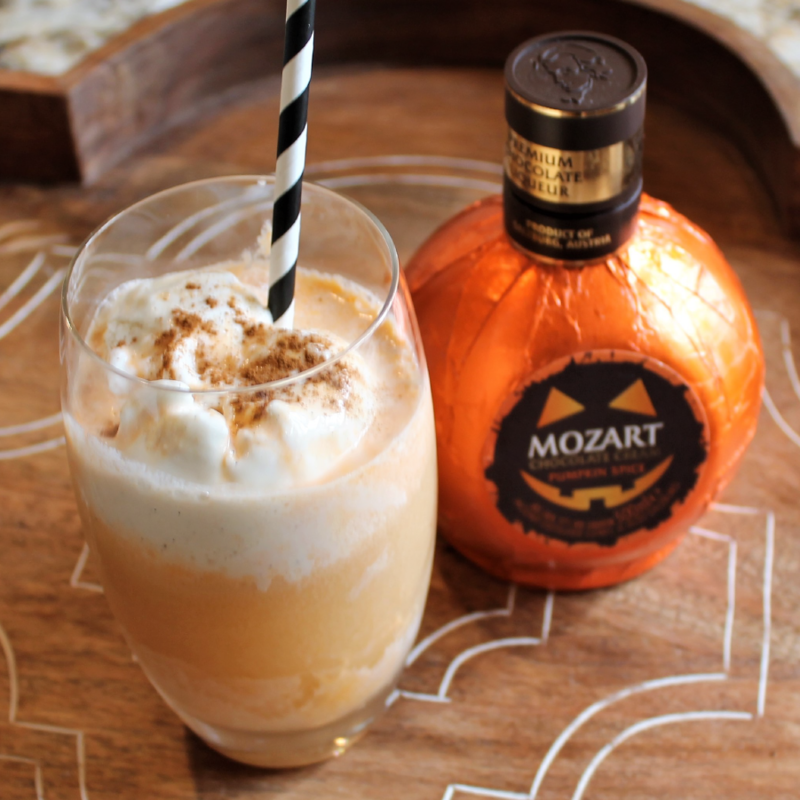 Add one or two scoops of vanilla ice cream to a tall glass // Add Mozart Pumpkin Spice // Top with hard cider // Garnish with cinnamon and serve. 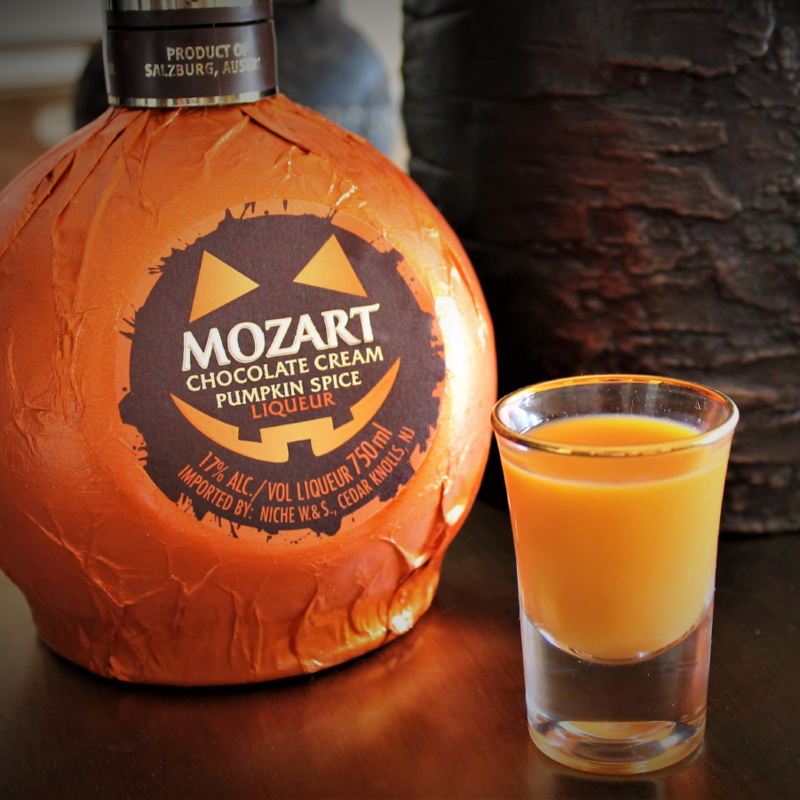 Pour chilled Mozart Pumpkin Spice into a rocks glass. 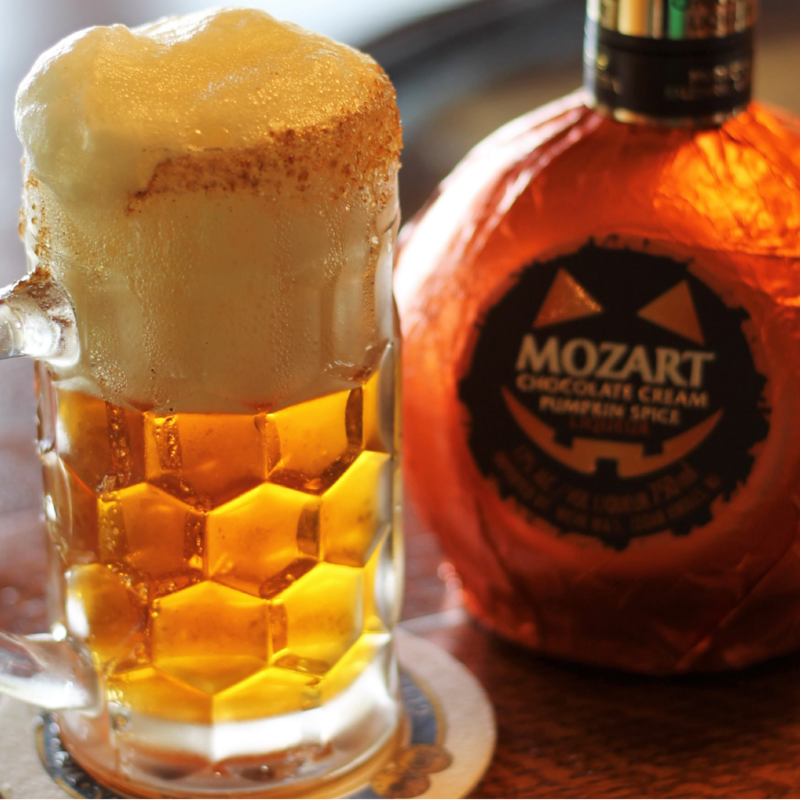 Dip the rim of a Beer Stein in Mozart Pumpkin Spice // Dip in cinnamon sugar // Carefully pour in pumpkin beer into your stein. 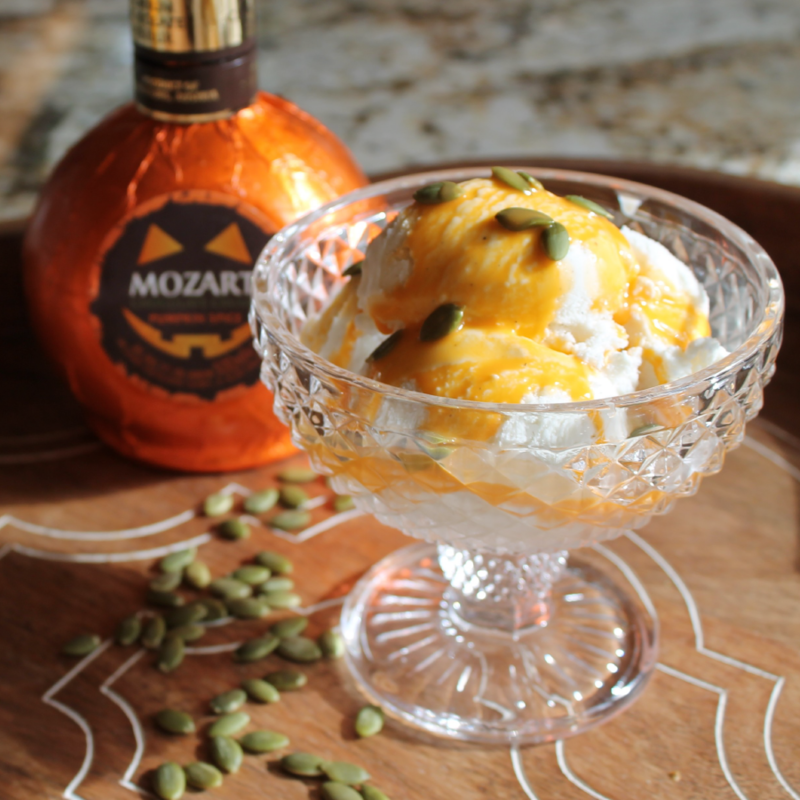 Pour Mozart Pumpkin Spice over vanilla ice cream.